This poor gull got him self covered in glucose syrup which had been left in an container in the yard outside the factory. 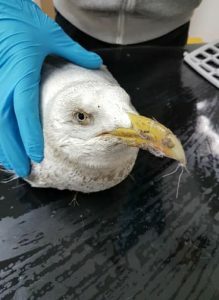 Kind hearted and concerned staff tried to clean the gull but it was hard to get it off. 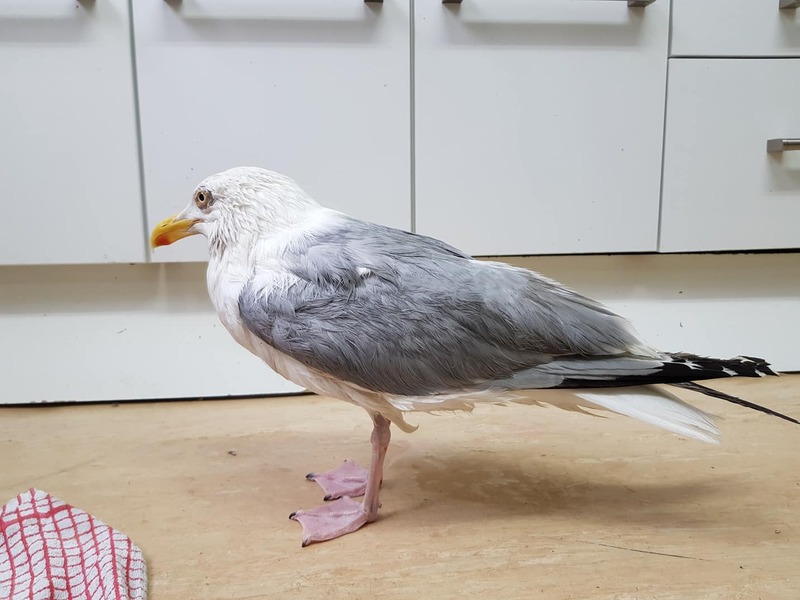 Rescuers from East Sussex WRAS collected the gull and took it back at WRAS's hospital where members of the Care Team got stuck in cleaning him. After a bath "Willy Wonka" (what else really) was feeling sweet again. 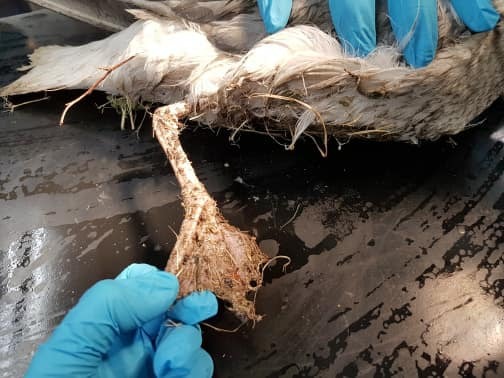 The gull did not gain access into the building nor to the production line and hasn't effect any food being produced. This was waste liquid in the yard outside. 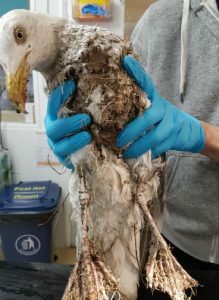 It is hoped that the gull will make a full recovery.